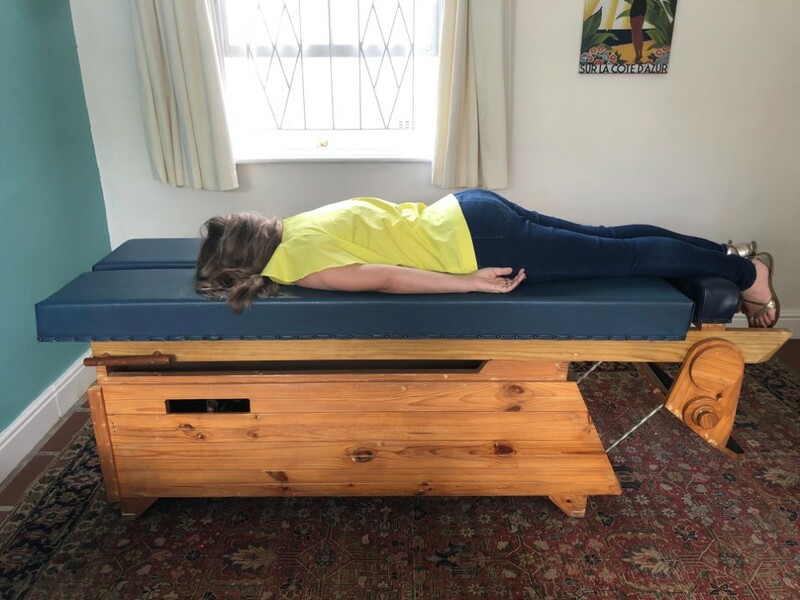 So when fellow blogger, Meg, got in touch recently about whether I would be keen to try out Body Stress Release I jumped (well, sort of) at the chance. Firstly let’s chat about Body Stress… before we can talk about the release thereof! Body Stress is a powerful factor in our lives and can undermine our health and well-being in many ways. 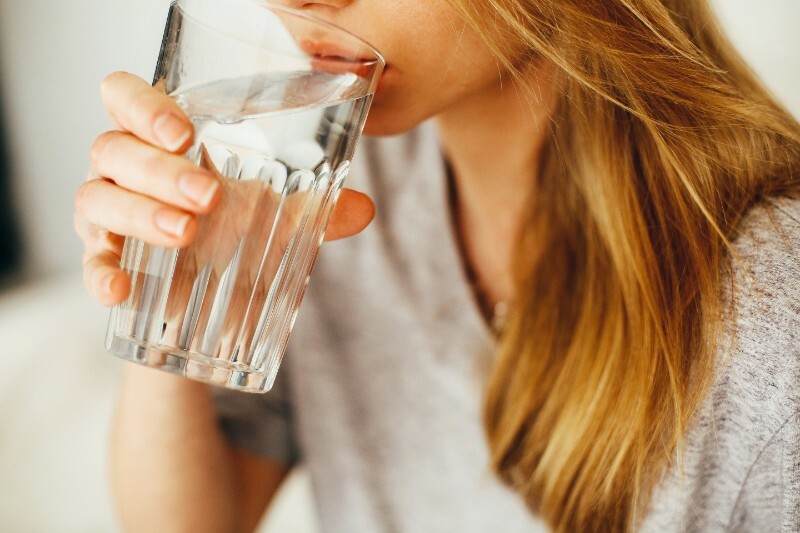 Every day we are exposed to different types of stress: mechanical – such as injury, strain or bad posture, chemical – such as air pollution and food additives, and mental and emotional stress. Any time the body experiences more stress than it is able to cope with, it becomes locked into our muscles. 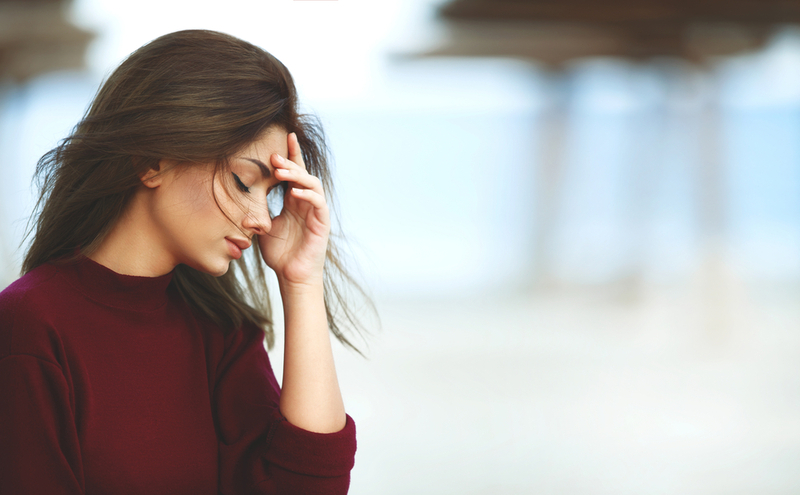 This overload of stress can occur from things like accidents or falls, too much pressure at work or home or even emotional shock or trauma. Tension locked into the muscles causes the muscles to contract, which in turn puts pressure on the nerves, disrupting the proper communication, and leading to pain and discomfort throughout the body – yet often ‘held” in different areas by each individual. Body Stress Release is a complementary health technique that uses stress testing to indicate the precise locations of stored tension in the body. Once the tension – or body stress – has been located, a gentle but precise impulse is applied to encourage the muscles to release the tension, and allow nerve communication to be restored. Nerve pathways carry communication signals between the brain and the rest of the body, and if these pathways are blocked, interrupted or dampened, our bodies can’t function optimally. The lower back, for example, contains the largest concentration of nerves in the body, so it makes sense that tension in this area can create discomfort, pain and poor nerve supply in other parts of the body too. Body Stress Release prompts the body to release stored tension and heal itself. Whilst Body Stress Release does not offer a diagnosis or treatment of any specific condition or illness, it assists your body in restoring its natural capacity for self-healing. Body Stress Release was researched and developed in South Africa in the 1980s by Gail and Ewald Meggersee and is now practiced worldwide. The need to develop this technique arose from Ewald Meggersee’s debilitating pain he suffered from, after he fell out of a tree at the age of five. What is Body Stress Release NOT? Body Stress Release does not use medication or machines, nor does it involve massage, manipulation, pressure points or energy meridians. It is practical and logical. So, who needs Body Stress Release? Locked in body stress can have a huge number of effects. Headaches, migraines, neck pain, backache, joint pain, sciatica, ‘slipped’ discs, scoliosis, arthritis, whiplash, hip pain, frozen shoulder, bad posture, repetitive strain injury, tennis elbow, dizziness, neuralgia, Bells Palsy, TMJ and grinding of teeth, restricted movement, cramps, pins and needles, tingling or numb fingers and toes, or restless legs. Fertility problems, painful or irregular menstruation, menopausal side effects, vulval or genital pain (vestibulodynia, vulvodynia and vaginismus). Heartburn, indigestion, IBS, constipation, diarrhoea, bladder control. Colic in babies, bed-wetting (enuresis), poor posture, growing pains, lack of concentration, fidgeting, hyperactivity, emotional stresses of puberty, peer pressure and exams, sporting injuries. Most people initially come for Body Stress Release for pain management or have been sent by a physiotherapist or doctor for complaints such as a painful lower back, neck pain, headaches, or muscle tension. The Body Stress Release technique can be helpful to anyone experiencing discomfort – from newborns, to the elderly. It is also safe during pregnancy. What happens at a Body Stress Release appointment? 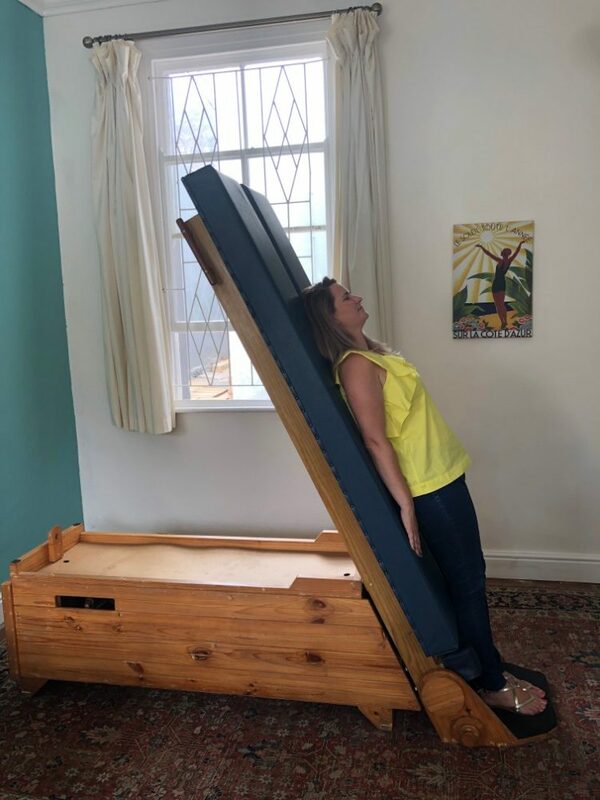 I popped along to Meg’s Woodstock based Body Stress Release practice for my initial appointment very unsure about what to expect, but the lovely Meg immediately put my concerns at ease! At my first appointment, Meg talked me through a very comprehensive questionnaire to take stock of my current health and body concerns and pains. She was so thorough that the questions even brought up some issues I hadn’t realised were a cause of concern! Then, once Meg felt fully up-to-speed on my areas of concern (lower back, neck, shoulders!) she moved me across to the Body Stress Release “bed” which I leaned against while standing up until Meg released it and I slowly descended to lie horizontal. It was a blissful feeling that sent me into a rather relaxed state immediately! Laying on the bed, fully clothed and with my shoes on, Meg began to slowly test for tension in various parts of my body. Checking for any “twitches” in my toes, well, feet. 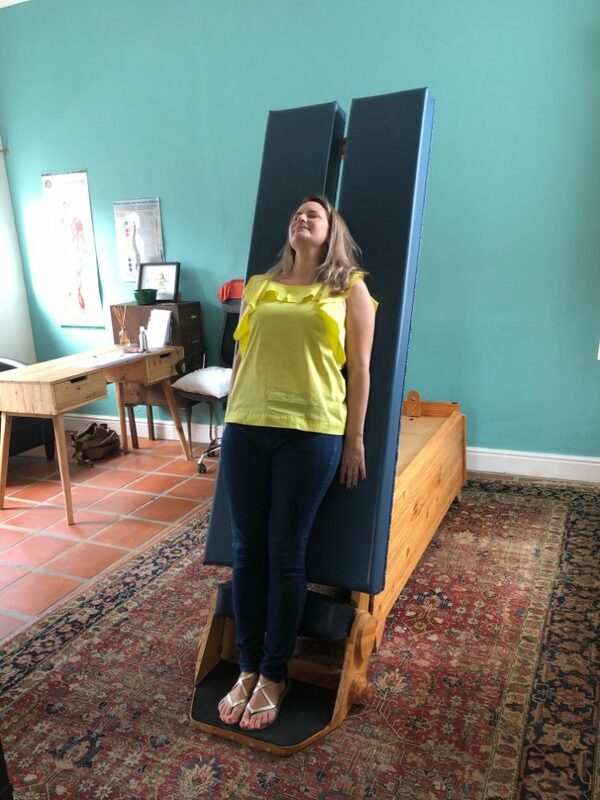 By using the body as a bio-feedback mechanism, applying gentle pressure tests primarily along the spine and focusing on the nervous and muscular systems Meg located a few sites of body stress in my body. Once said tension was located Meg then used her hands to give a gentle but precise impulse to encourage the body to release the stored tension. She immediately found a spot in my lower back that I thought had been dealt with months before at various visits to the physio. The first appointment she kept things very gentle as she explained that going in to hard and too quickly can cause the body to tense up even further, defeating the object, but at a later appointment she used her deft hands to give even more pressure to release the spot of stored tension. While this wasn’t comfortable, it wasn’t painful either and the overall experience of BSR was actually one that was quite calming. After the release, Meg explain what she had found and how it might be connected to the discomfort I’ve been experiencing in my knee! Weird right! At the end of the appointment Meg gave me some helpful tips on improving my posture, especially when working at a desk, as well as a few other tips on how to reduce the likelihood of the pain returning. We then set my next appointment as it is always essential to book 3 initial appointments for Body Stress Release within a two-week period as Body Stress Release works as a process. Body stress that’s been stored for a long time tends to return. More releases may be required over a period of time for the tight, protective layers of muscle to relax back to their normal tone. Regular (usually monthly) follow-ups are beneficial. Since my 3 appointments I’m happy to report that my creaky knee has been behaving beautifully and I’m convinced that the BSR I received helped this. Unfortunately my lower back feels a bit tender still so I may be booking myself in for another ride on Meg’s relaxing Body Stress Release bed! Meg discovered Body Stress Release over half her lifetime ago, when her doctor referred her to a local practitioner to help with the extreme abdominal cramping. The effect it had on her was profound, and she carried a love and respect for the modality since then. Following a happy career in the high-flying worlds of marketing and publishing, in 2018 Meg felt called to change her appreciation of Body Stress Release into a vocation! Meg is now a licensed member of the Body Stress Release Association of South Africa and runs a practice from her home in Cape Town. Yes! Mainly I think this has to do with a reduction in entropy. Less stress = longevity! !